The Spanish room is located in the back hallway on the right hand side. All students in grades k through 3 are required to have a pocket folder which they will keep in the Spanish classroom. Every day students in grades 4 through 8 are expected to bring their chromebooks, a notebook, a pencil or a pencil, and their folders to class. 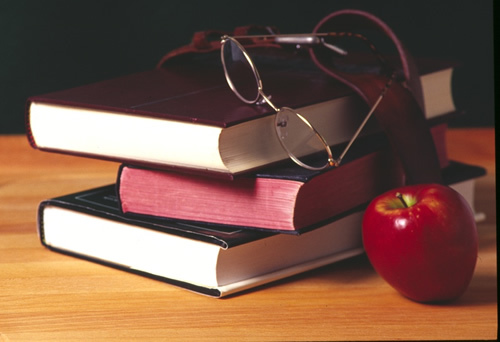 Students will be given a daily class preparation grade. 1. Be in class on time. 3. Have all materials ready to use when the bell rings. 5. Listen to directions the first time they are given.